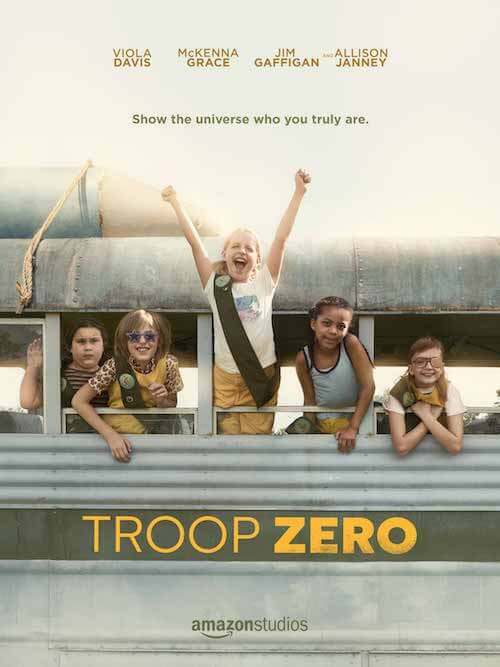 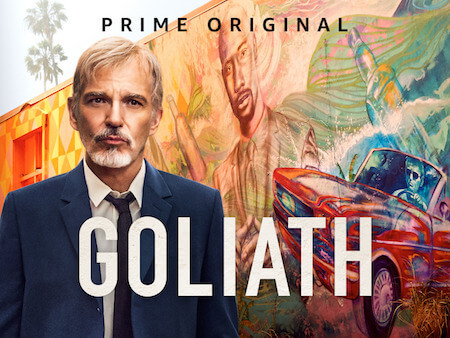 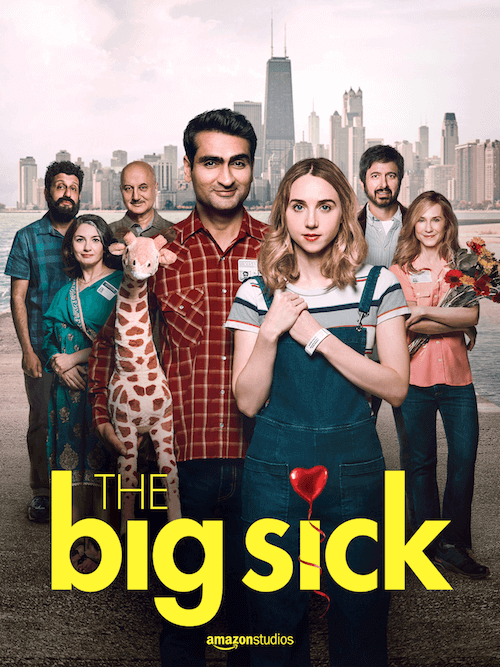 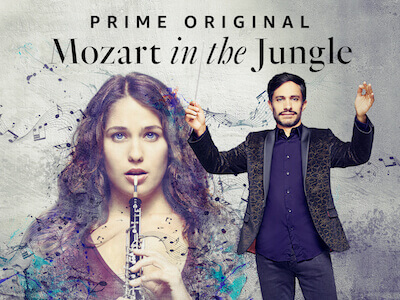 Amazon Studios brings bold and innovative series and films from top tier and up-and-coming creators to customers in over 200 countries and territories. 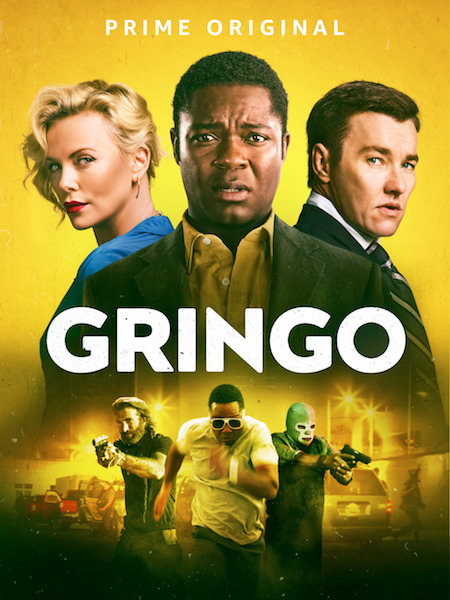 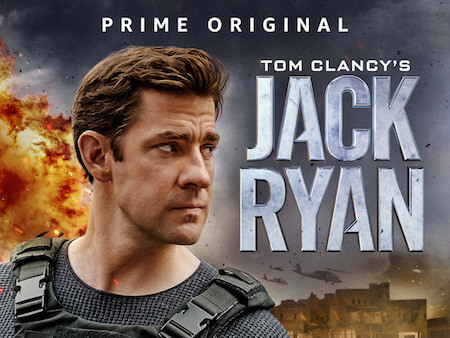 Original productions range from daring and timely subject matter such as Amy Sherman-Palladino’s award-winning The Marvelous Mrs. Maisel to the action-packed Tom Clancy’s Jack Ryan and critically hailed Man in the High Castle. 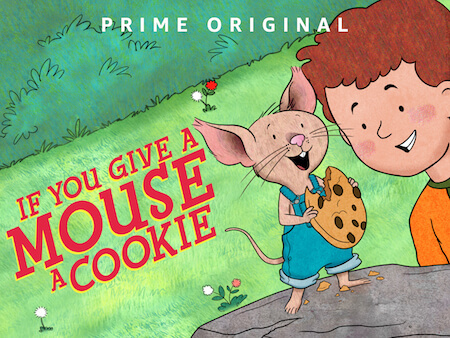 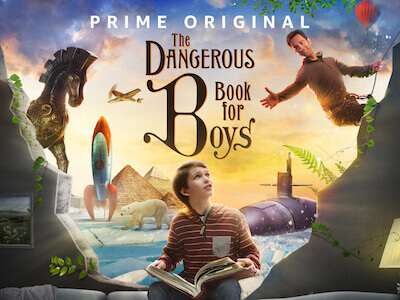 In film, Amazon Studios produces and acquires original movies for theatrical release and early window distribution exclusively for Amazon Prime members. 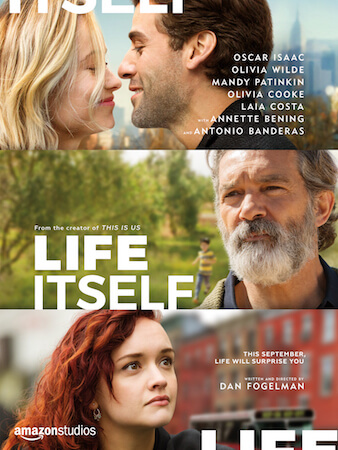 At the 2017 Academy Awards, Amazon Studios became the first streaming service to win Oscars for Manchester by the Sea (Best Screenplay, Kenneth Lonergan and Best Actor, Casey Affleck) and The Salesman (Best Foreign Film). 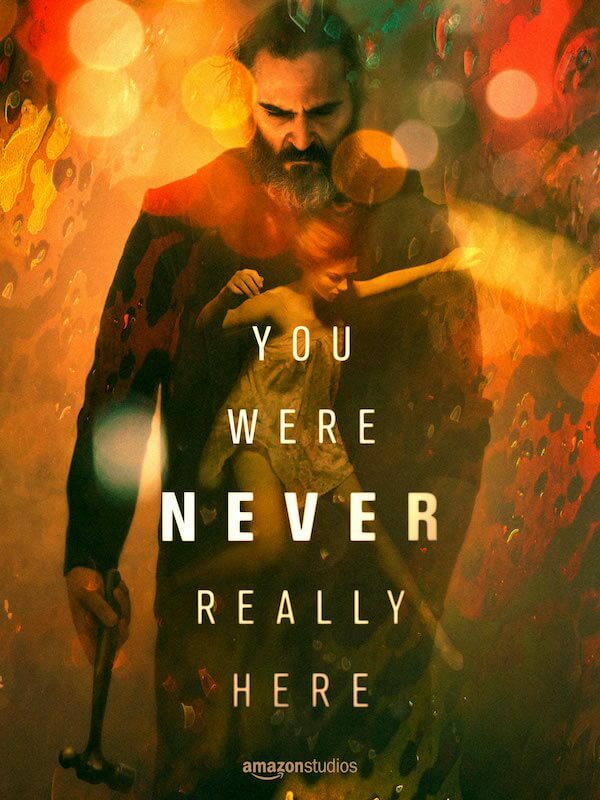 Recent notable releases include Beautiful Boy starring Steve Carell and Timothée Chalamet and the Academy Award nominated Cold War. 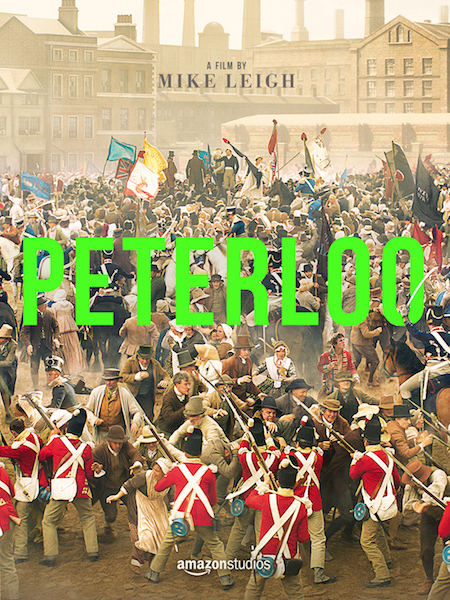 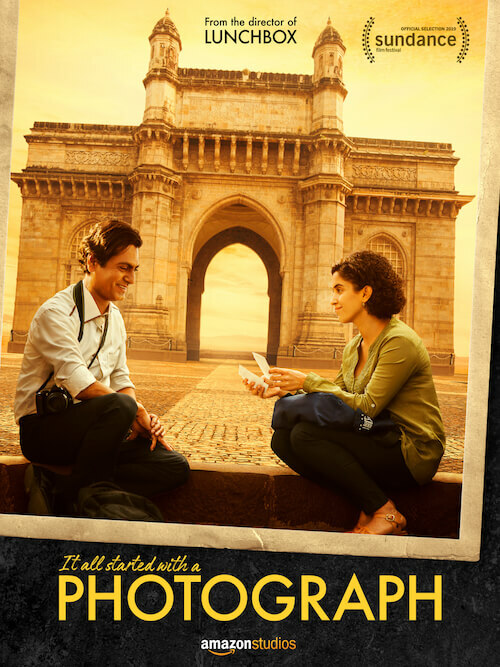 Upcoming 2019 movie titles include Nisha Ganatra’s Late Night, Paul Downs Colaizzo’s Brittany Runs a Marathon, Scott Z. Burns’ The Report, Alma Har’el’s Honey Boy, Tom Harper’s The Aeronauts, Benedict Andrews’ Against All Enemies and many more. 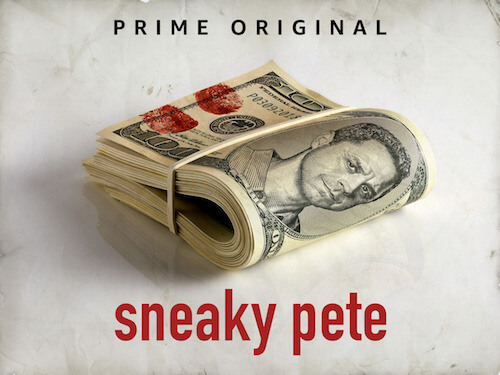 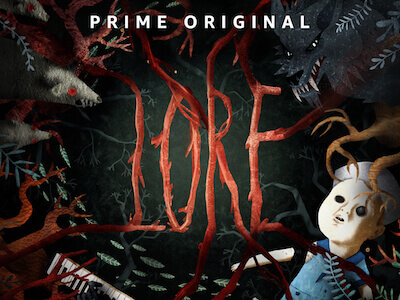 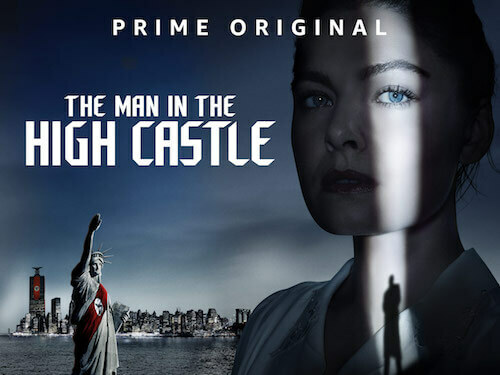 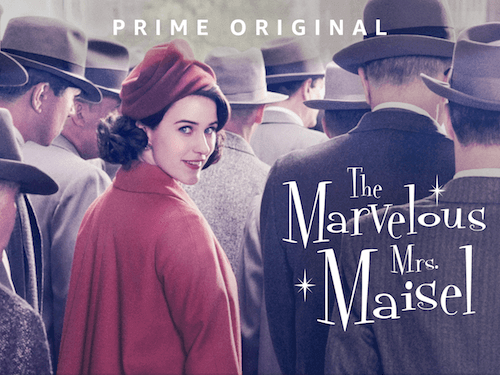 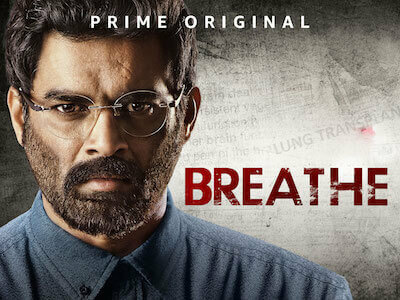 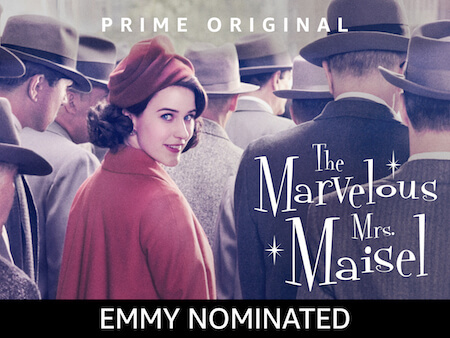 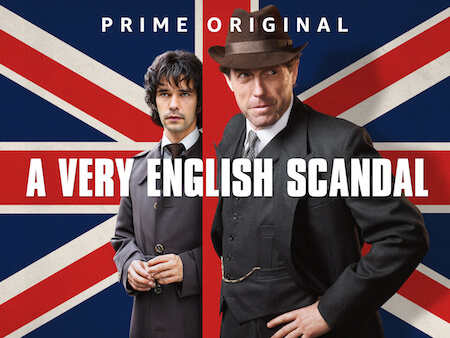 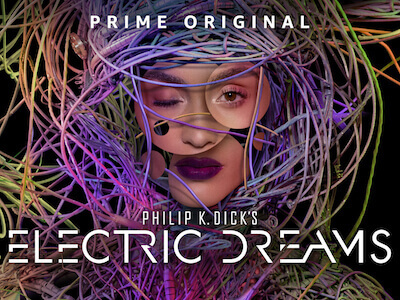 Prime Video offers thousands of movies and TV shows, including popular licensed and self-published content plus critically-acclaimed and award-winning Prime Originals like The Grand Tour, The Marvelous Mrs. Maisel and The Tick, Amazon Original Movies such as Academy Award-winning Manchester by the Sea, The Big Sick and The Salesman and kids series, Tumble Leaf, available for unlimited streaming as part of an Amazon Prime membership. 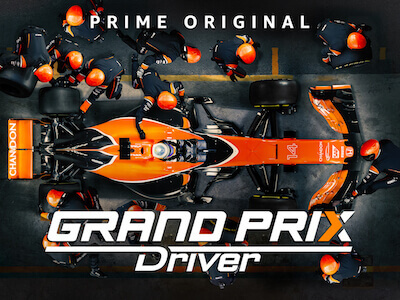 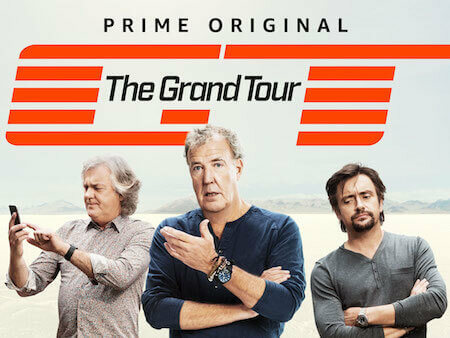 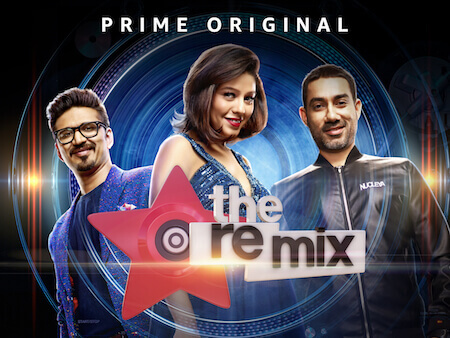 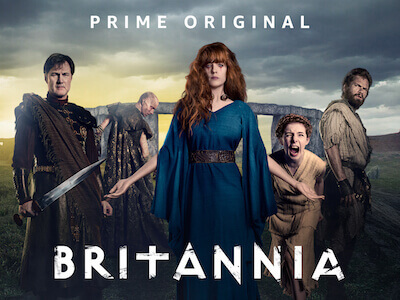 Prime Video is also now available to customers in more than 200 countries and territories around the globe at www.primevideo.com.